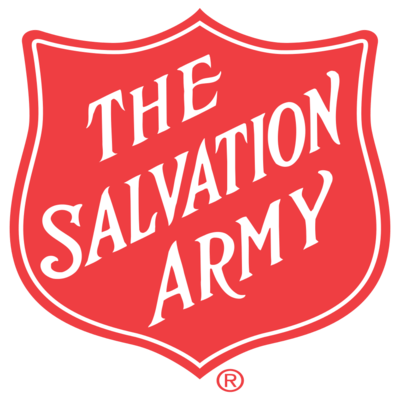 Once again, this year we have the wonderful opportunity to ring the bell for the Salvation Army to help those who are less fortunate then we are. Our week will be December 3rd – 8th. There is a sign-up sheet in the Welcome center. Make sure you pick your time slot early.